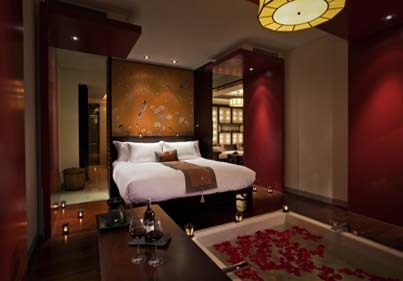 Imperial China Tours creates intimate, individual itineraries for discerning travellers to China. Experience China's ancient cities, architectural wonders, fabulous palaces and exquisite gardens and temples in comfort and luxury, and discover and enduring fascination of the Middle Kingdom. Unforgettable experiences, fabulous sights, finest hotels, delicious cuisine. 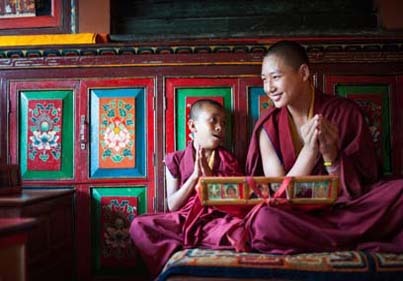 We are confident that your Imperial China Tour will be the trip of a lifetime. 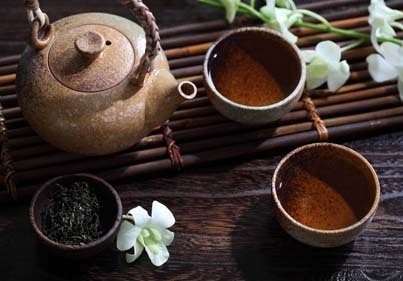 Our attention to detail, personalized service and in depth knowledge of China set us apart.